Tata Nano had a lot of success until this moment either that it is still not available to buy by customers but I heard a lot of people around me saying that they would buy such a car for a million of reasons excluding the one that it can not be used out of the city and also because it doesn’t has a powerful engine. I think you already know that Tata Nano is an Indian auto maker and still, I don’t think that this Hyundai competitor will beat so much the Tata Nano talking about the sales. 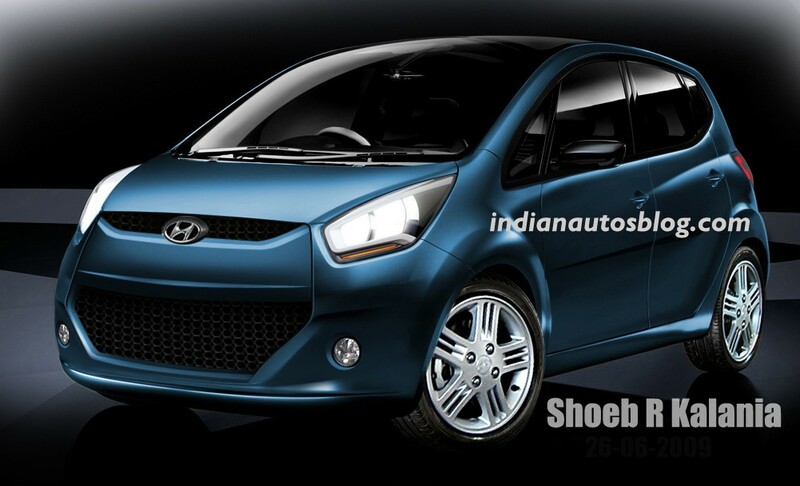 I think that the Tata Nano will have a big success in U.S. and of course, in India while this Hyundai Tata Nano competitor will probably have a lot of success in Europe or at last this is what I think. Still, I guess that this Hyundai is bigger than the Tata Nano. I hope!! 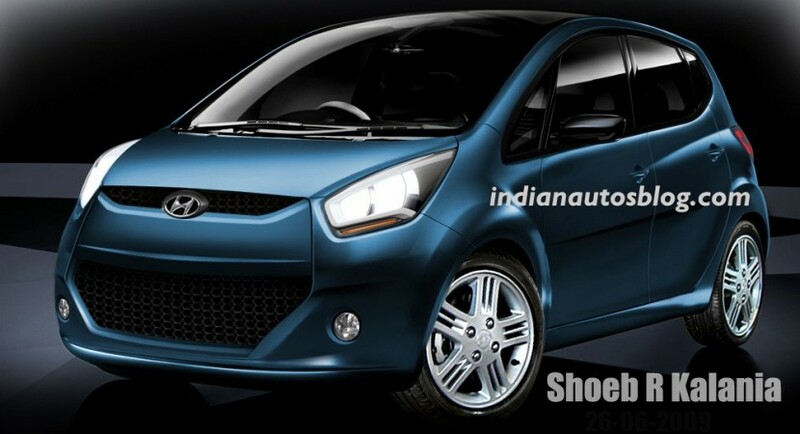 Not think, TATA NANO present look is not better. 1) Why not TATA group making NANO look (TATA NANO Electric Vehicle type). 2) Why TATA group set the engine back side Auto Rickshaw type?? 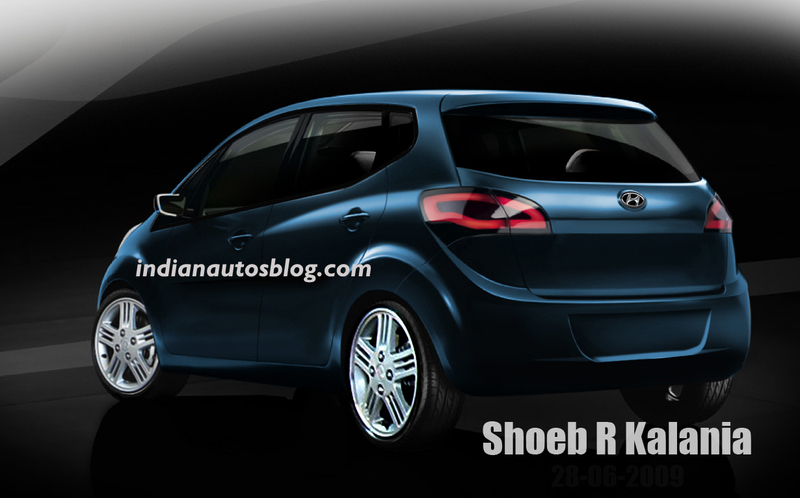 3) Diesel fuel cost is chip in India so why TATA group launch Petrol engine in NANO?? THIS IS MAIN minas POINTS IN TATA NANO. If TATA group solved this mentioned points then TATA NANO future is very bright & successful in India. Best regards.